How does working at a camp compare to a traditional internship experience? Internships can be just extended interviews: observe, attend training seminars and sharpen pencils. As a camp counselor this summer you’ll be a participant not a spectator. 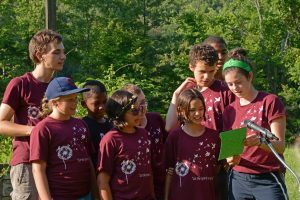 Camp counseling is a real job that entrusts you with personal responsibility for others and demands real problem solving skills. You’ll learn the art of collaboration by contributing your personal strengths to the common good, holding yourself and others accountable, learning how and when to shift leadership styles and when to allow others to take the lead. As you work with kids of different ages and from different backgrounds you’ll practice and expand your emotional intelligence. 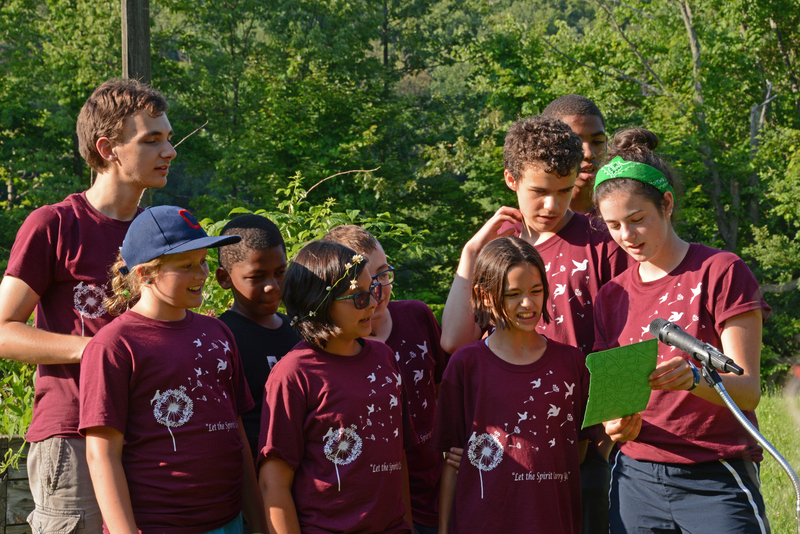 By building trustworthy interpersonal relationships you’ll transform the lives of campers and in the end you’ll find your life transformed too. By serving others at camp and putting your faith into action you could discover your purpose in life. So what makes someone “job ready?” What kind of candidates are employers seeking? People who can solve problems, collaborate with others and lead by example; people who have the emotional intelligence necessary to build interpersonal relationships that transform the lives of individuals and communities; people who have examined and can articulate their purpose in life. The point is camp prepares you for life.